Drama Long awaited re-release of Kubrick's 1971 drama. A hooligan in a futuristic Britain agrees to undergo so-called aversion therapy to numb his anti-social and violent tendencies. Supposedly cured, he is released back into society, but his former friends and the world around him are just as sick, twisted and depraved as they ever were. And now, he is set to be the victim. 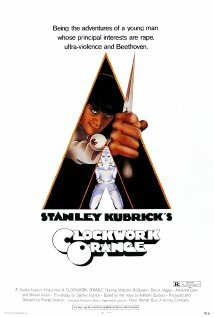 There are no showings of A Clockwork Orange at the Picturehouse Central so displaying all showings of all films.